Two-Dimensional Echocardiography can provide excellent images of the heart, paracardiac structures, and the great vessels. 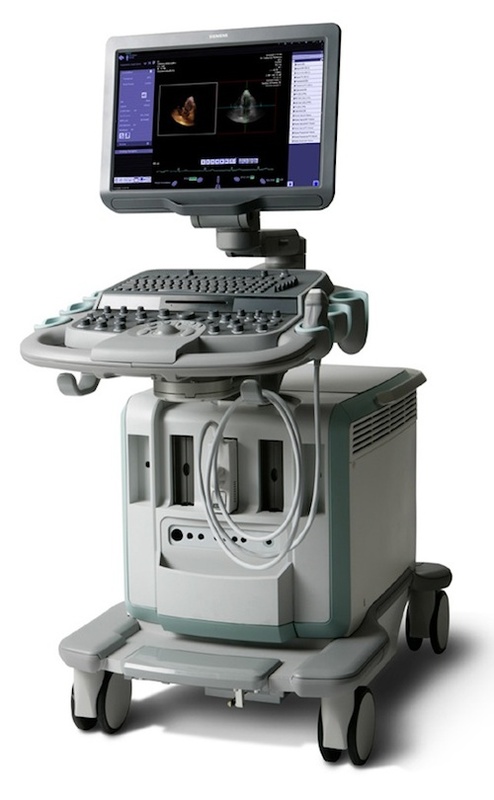 During a standard echo, the sound waves are directed to the heart from a small hand-held device called a transducer, which sends and receives signals. Heart walls and valves reflect part of the sound waves back to the transducer to produce pictures of the heart. These images appear in black and white and in color on a TV screen. They're selectively recorded on videotape and special paper, and reviewed and interpreted by a cardiologist (heart specialist). From the pictures it is possible to measure the size of each part of your heart, to study motion and appearance of the valves and the function of the heart muscle. In Ramkrishna CARE hospitals concern person will use the measurements to determine how your heart is working and whether or not any abnormalities are present. A Doppler echo is often done at the same time in order to determine how the blood flows in your heart. The swishing sounds you hear during the test indicate blood flowing through the valves and chambers.